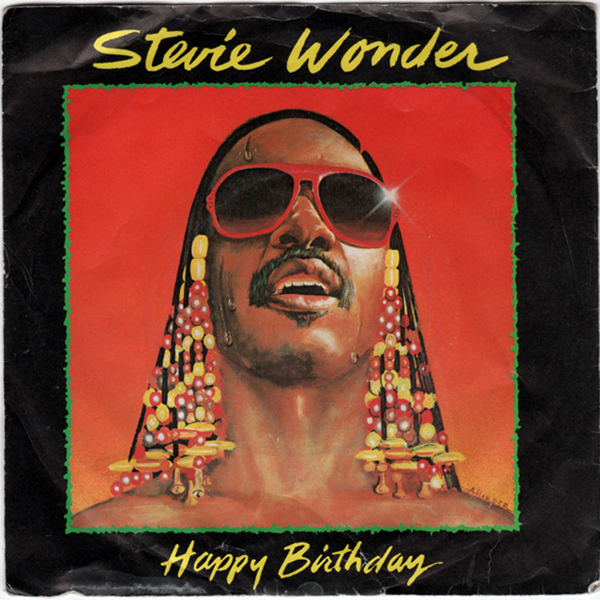 One of the few songs to which everyone knows the words, “Happy Birthday to You” is a song we are seemingly stuck with now, being a very quick and easy way to mark a moment in time, and which can be sung in exactly the same way no matter how much you like or dislike the person to which you are singing. The song began as “Good Morning to All,” written by two teacher sisters, Mildred and Patty Hill (yes, it took two people), to be sung in class at the beginning of the school day. 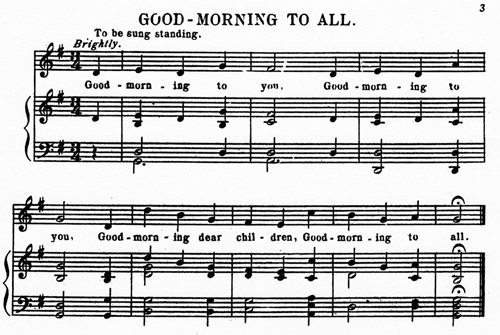 The “Happy Birthday” appeared organically when people wanted to use the tune for other things, and were eventually written down – the piano arrangement, with extra verse (“How old are you now?”), credited to two further people, was published in 1935, over forty years after the Hills published their original. The song entered the hands of music publishers Warner Chappell Music in 1988, who enforced their copyright to charge millions of dollars in royalty payments. To make it clear, yes, you can use “Happy Birthday to You” for free now. In the United States, a court case was brought against Warner Chappell by the makers of a documentary about the song, whose intentions were to “liberate” the song. Pedantry won the day on 28th June 2016, declaring the song was in the public domain, by which point repayments to licensees had already been announced. In the European Union, “Happy Birthday to You” becomes a public domain song on 31st December 2016, as copyright law cuts off seventy years after Patty Hill died. 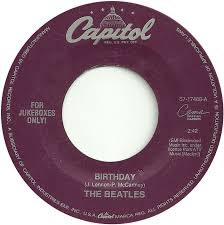 However, what does this mean for the other birthday songs, like the Beatles’ “Birthday,” which is addressed to the listener? There’s also “Happy Birthday” by Altered Images, “Birthday” by Katy Perry, and “Happy Birthday” by Stevie Wonder, even if the intent of that song was for Martin Luther King’s birthday to be made into a US public holiday, which eventually happened. If you can sing the original for free, why now pay for the competitors? The answer is because they are better. “Happy Birthday to You” makes me think of the routine Billy Connolly once did about how “God Save the Queen” can be hard work, suggesting we hum the theme tune to “The Archers” instead. What is worse, the original tune to “God Save the Queen/King,” when written in 1745, originally had more flourishes, which have been flattened out over time, and could do with being put back. If you are going to sing a song for someone’s birthday, you want to sing it like you mean it, but if the song can’t help you with that, you should choose a different song. The tradition of singing “Happy Birthday to You” is only a hundred years old, so a new tradition can easily be started – even “For He’s/She’s/They’re a Jolly Good Fellow” is a good start.